CLICK > Fontana Village Resort - A Great Smoky Mountain Destination! Enjoy the accommodations at the Fontana Village Resort in the beautiful mountains of North Carolina. Enjoy meeting other members and experience some incredible driving in groups around the Smokey Mountains. This event is for drivers of all skill levels and driving interests. Route leaders will be taking individual groups on daily routes that vary from a relaxing drive in the mountains, to those that might make some passengers (and even DRIVERS) hold on tight. The contract dates are Thursday, April 4th - Sunday, April 7th. For those you would like to come a day earlier or stay an extra day, per management our reduced rate will apply for those extra days as long as you call before the cutoff date of February 1st to reserve your room. The Fontana Village contact for our group is Marie Rogers. 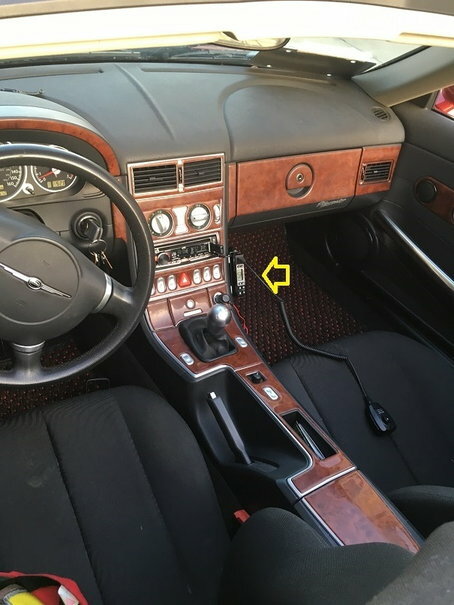 Reference Chrysler Crossfire Group when making your reservation. Fontana Lodge (828) 498 2211 and ask for the reservations desk. You are booking with the "Chrysler Crossfire Group" to be certain to get our Crossfire reduced rate. Our discounted room rates are $92 + 12.75% tax (without any additional fees). We have both 2 queen bed and 1 King bed rooms available while they last. Fireplace Lodge rooms are $102 + tax while they last. When making your reservation your card will be charged $92 + tax (one night) for a deposit. For reservations canceled between 90 days and 12 months before arrival, there will be a fifty dollar fee assessed. For reservations canceled less than 90 days before arrival, there will be a penalty of one night assessed. please keep in mind that we always have last-minute attendees looking for a place to stay (and the lodge WILL be booked as we near the cutoff date of February 1, 2019). If you must cancel, please announce in the Crossfire thread before contacting the Fontana Lodge. There may be someone here who will gladly take over your reservation. Set your GPS to: 300 Woods Rd. Fontana Dam, North Carolina. This address will bring you directly to the Fontana Lodge. Last edited by Valk; 12-23-2018 at 11:25 AM. grossmj - Brandon - Statesville, North Carolina ? Last edited by Ella Lynn; 03-27-2019 at 07:20 PM. Hey Mark! I mapped out a run with a stop in Waynesville. they have a neat downtown with a few boutique shops, a great wine cellar and a brewery by a river. 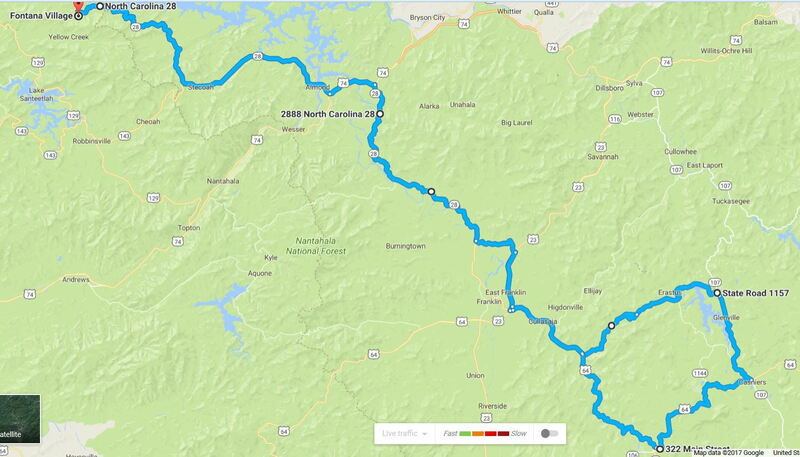 just 8 miles past Balsam Pass (Balsam Fir Inn also a great visit) then back through the Blue ridge parkway..
We are going to do "The British Run" if there is interest. Developed by Zach and Adam Gilbert (he's British hence the name), this one is a modded Franklin/Highland/Cashiers run. Take NC28 from lodge to Franklin. Take US64 out of Franklin to the east/south. Watch for “Walnut Creek Road” it’s a left turn about 3 miles outside of Franklin, “Heritage Garage Doors” is on the left about ¼ mile before the turn. Stay on this road for nine miles, it will dead end into 107. Turn right and go about 6 miles into Cashiers. Turn right onto US64, this will take you to Highlands in about 7 miles, be sure to follow US64 thru Highlands, it will take you back to Franklin. From Franklin, you can come home back down 28 or take the Wayah Road path (from the “Classic Franklin Run” back to the lodge. Last edited by pizzaguy; 03-31-2019 at 08:37 PM. 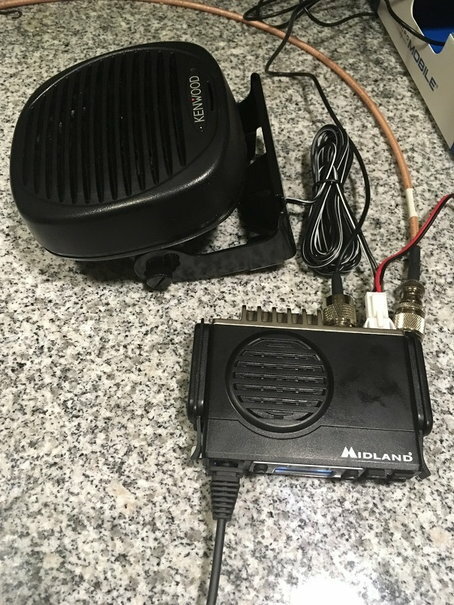 "Crossfire Events, Radios and You"
We preach and preach for everyone to bring a 'radio' (FRS "walkie talkie" - you can get them at WalMart). But many of you know of the frustrations and issues these super-cheap radios cause for us. 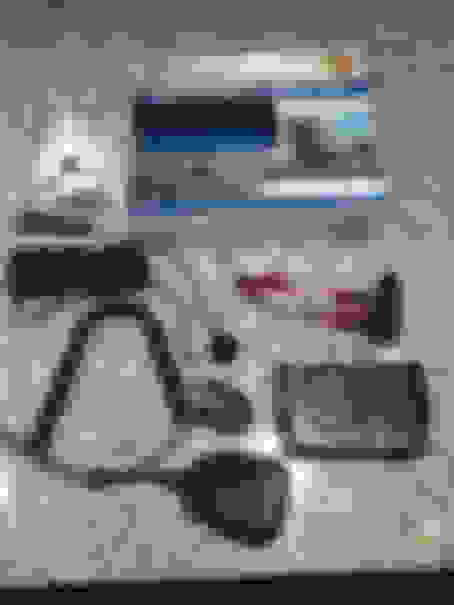 I've done what I can to provide low-cost, better radios for my run leaders, coordinators and tail cars. But truthfully, everyone can benefit from a better radio. My problem is that the radios I've been giving away (because they were given to me) are no longer available free. We can still get some on eBay for around $40-100 each, but most still need microphones, antennas and power cords. 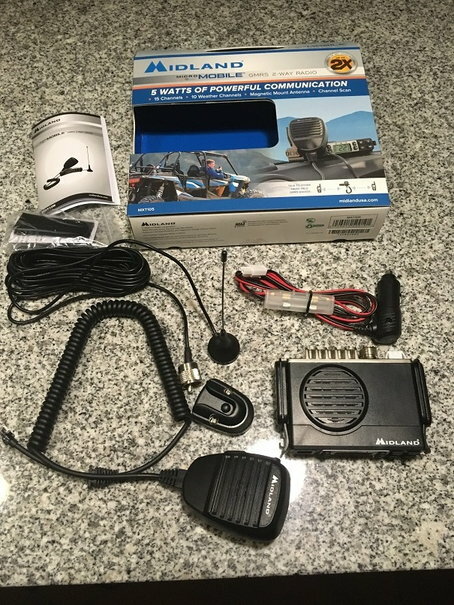 I searched for a commercially available radio and finally found one. This radio is not quite the radio that the Kenwoods I provided are, but for the money, I think it is a suitable substitute for the "WalMart" caliber of radio. On Friday evening, I will be presenting a tutorial on FRS radios where I explain the complexities and benefits of the various options. My presentation is set for 13-15 minutes, which gives us time for a Q&A session and a short break before the 9PM driver's meeting. I will discuss range, audio quality, features, cost and ease of use. I will also explain the licensing and legal aspects of the various options. And one more thing, since I don't need another radio, the Midland radio I bought should go to someone who will use it. As it turns out, even though it has shortcomings compared to the Kenwoods, it blows away the WalMart radios hands-down. I will probably do an "auction" style sale - highest bidder wins and if the highest bidder is $20, then so be it.... I only bought it to find out if it would be something we could use. Pictured below is the Midland Radio. Last edited by pizzaguy; 03-03-2019 at 08:10 PM. I'll be there for sure just not sure which one of my girls will be with me. This would be a big maybe for now. I was gonna say "yea, me too." But I have three weeks time, my kids are not in Japan (and the company if flying me over in February so I'll see them on company time/expense), so what the hell. I'm in. I didn't post that I'll be there Thursday thru Sunday. 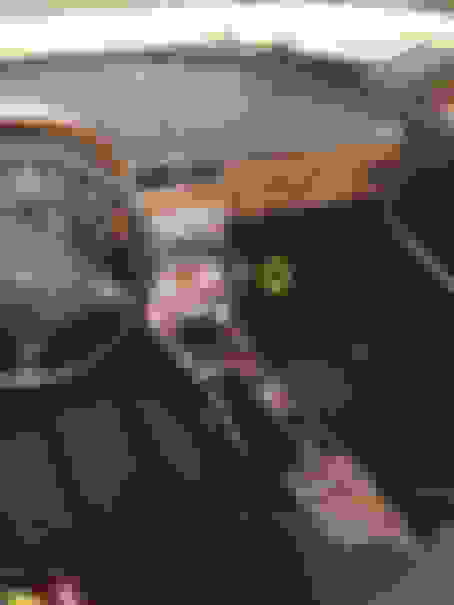 Last edited by loriwildman; 03-03-2019 at 08:45 PM. That is so great!! Looking forward to it guys. Hi Thorn! Hope you guys had a great New Years! Trust Margaret’s shoulder is doing much better. Looking forward to Spring Dragon and can’t wait to get together with everyone!!! More details to follow later. Take care my friends. Hello. Do you have Terry and I down? We will be there from Thursday thru Monday. I'll be coming again this year, I enjoyed last year too much to miss out (with the exception of my caliper falling off). I'm going to college only 45 minutes from the lodge so I'll drive to and from every day. Last edited by grossmj; 01-07-2019 at 11:33 PM.